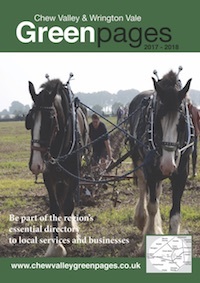 Use the Green Pages Website to find locally, a service or supplier, look up a telephone number or find out who can supply you with the service you need. 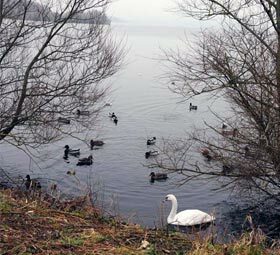 Chew Valley Green Pages is the essential business and community directory for the area between Bristol, Bath and Wells. It is published annually by The Chew Valley Gazette. First issue was published in 1986. This information was printed free of charge in the Chew Valley Green Pages 2018-19, and was believed to be correct at the time of going to press (September 2018).